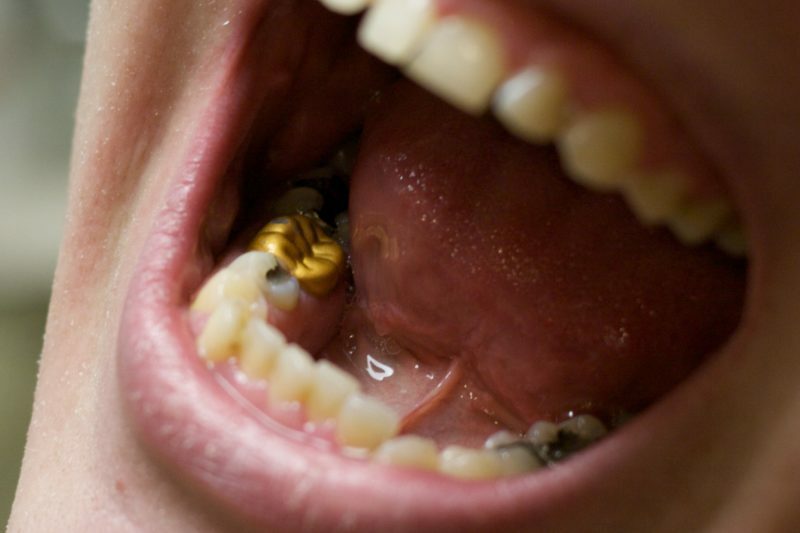 Also known as inlays or on-lays, gold fillings are made up of an alloy of gold and other metals. Recognized as the most durable of all dental fillings, it can last for as long as 20 years. However, they are also the most expensive. They cannot be placed with just a single visit to the dentist simply because you will need to have an impression first before they can be made. A gold foil restoration on the other hand, is the direct placement of gold. This type of restoration is rarely done, and they are only meant to deal with small fillings. Gold foil restorations can be done right away in one visit much like an amalgam.